Showcase your Patriots spirit with this New England Patriots Gillette Stadium Tubed Unframed Poster. 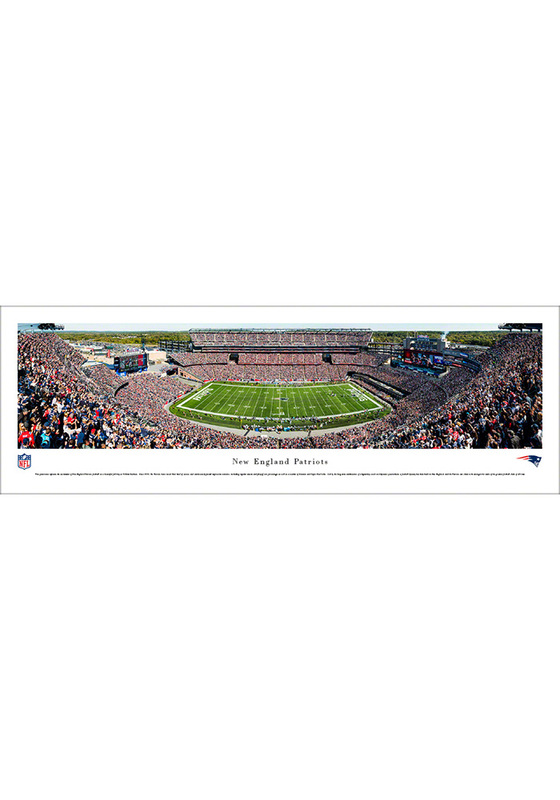 This Unframed Poster features a panoramic picture at Gillette Stadium. Go Patriots!